Union Street Players are bringing a Christmas Classic to the stage for their holiday production. 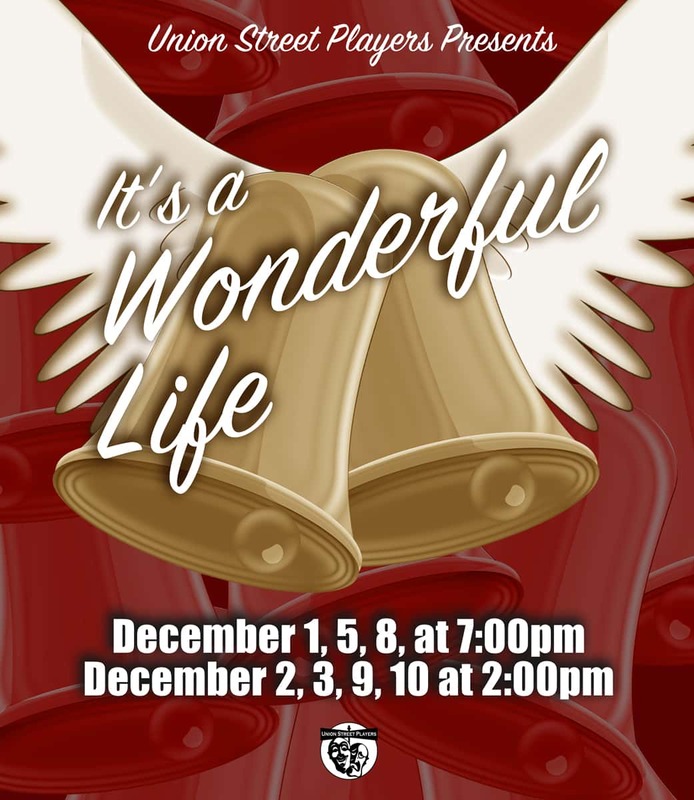 They present It’s a Wonderful Life beginning Friday, with seven total shows through the 10th at the Pella Community Center. There are 2 p.m. matinees on December 2nd, 3rd, 9th, and 10th, and evening shows at 7 p.m. on December 1st, 5th, and 8th. Actors Deb Linn and Lonnie Appleby tell KNIA/KRLS News they have a unique take on one of the most popular modern Christmas stories. A sign language interpreter is available at the shows as well. Tickets are available on unionstreetplayers.com. Hear more on today’s Let’s Talk Pella.